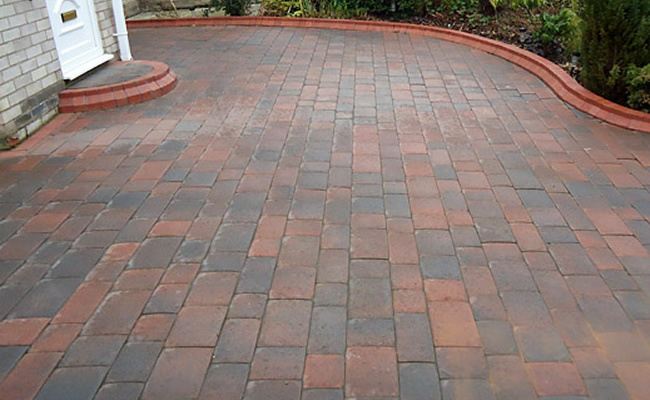 All Drives & Patios Ltd are a reputable block paving company, with most of our work coming from recommendations. 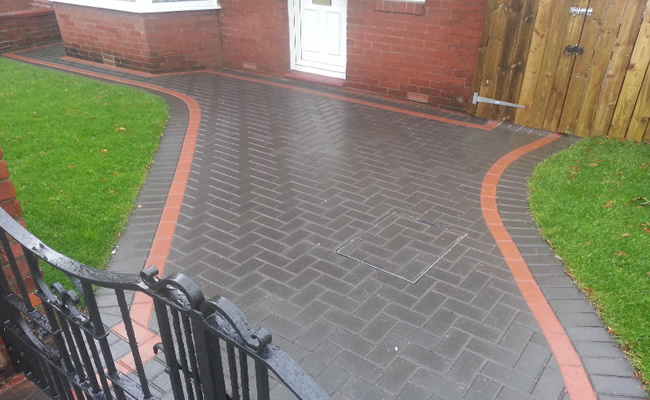 We get a huge amount of contracts in the Spring and Summer, but, as with similar trades, we do quieten down in the autumn and winter months, hence we offer very competitive off-peak rates for our services. 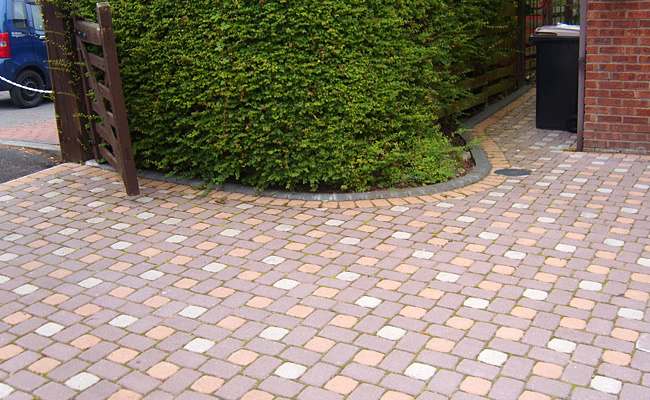 All Drives & Patios Ltd have carried out over 1,000 contracts from driveways, patios, paths, turfing, drainage, steps, walls, gravel and fencing. 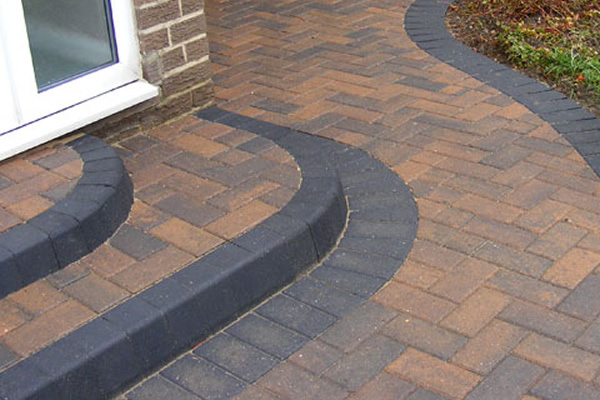 We can carry out a complete contract, organising and working with reputable and very reliable bricklayers, joiners, plumbers and electricians. Everything from start to finish. 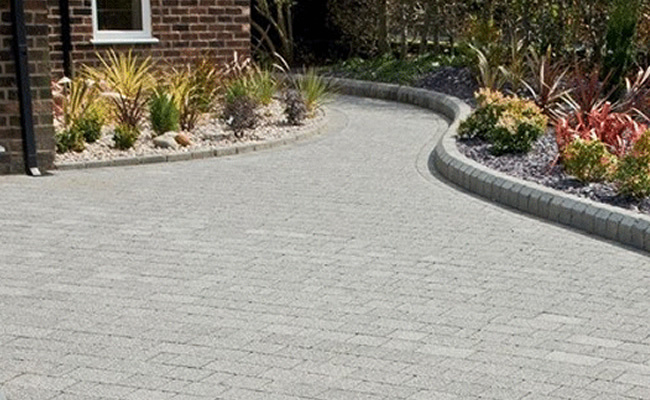 Within our field we have been recognised for our quality and value. 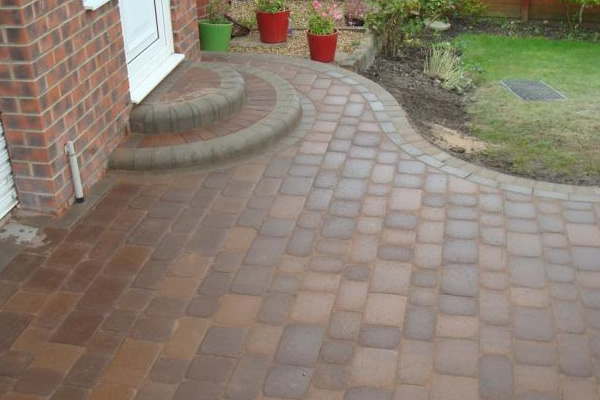 This seperates us from the rogue traders as we have to keep our quality at the highest standard to be repeatedly recommended.